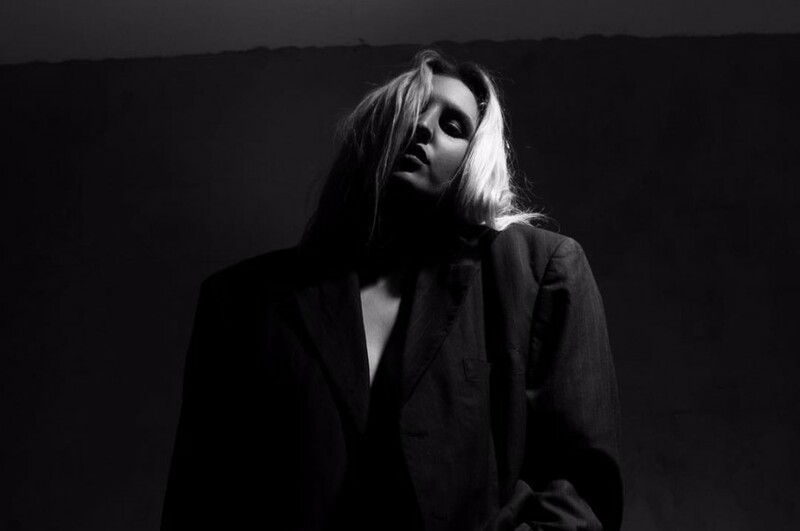 Los Angeles-based Serbian/Swedish singer-songwriter Alezzandra has released a new song "Bad Woman" following previously song "Bad girl in heaven, good girl in hell". The song was premiered exclusively on KALTBUT Magazine. The track will appear on her upcoming debut EP "The Black Rose", which is due out on May 25th. Also the EP is with an accompanying short film, which will draw her experiences in Los Angeles. She will perform live at The BLACK ROSE Ep Release Party in Los Angeles on May 25th. Learn more infomation, click here. “The night I wrote ‘Bad Woman’ I was very angry and I felt done. This song has an impact on me and finishes my story The Black Rose. This song set me free from this little, lost girl I was and changed me into the life of a woman. This song is dedicated to the man who made me change myself and hear myself. He taught me so much about myself even though he never knew or meant to do so. When I wrote this song I had enough about pretending who I really was and wanted to be. I had enough with just being a girl who still didn’t know who she was or had no vision of who she wanted to be. I had the same issues and struggles in my love life as I had with myself. I was scared and shy.